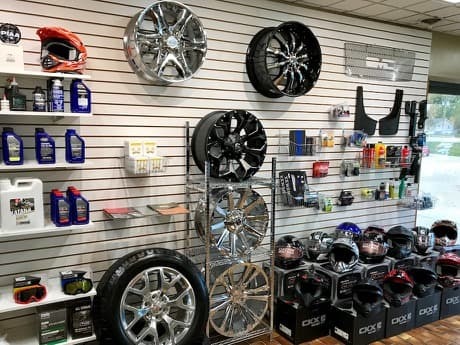 Check us out for special discounts on Michelin, Uniroyal, B.F. Goodrich, Goodyear, and Bridgstone tires installed on your passenger car or truck! 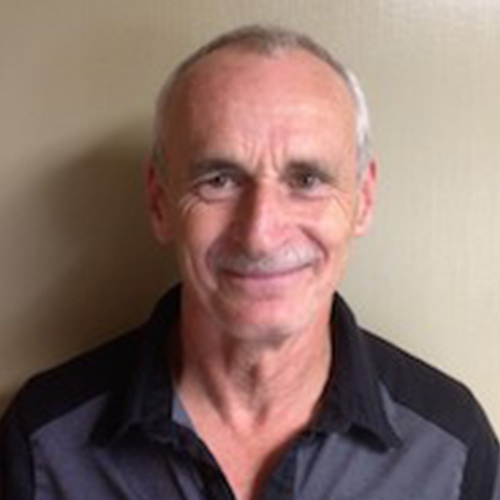 Carl has been with Rosenort Motors for over 30 years. 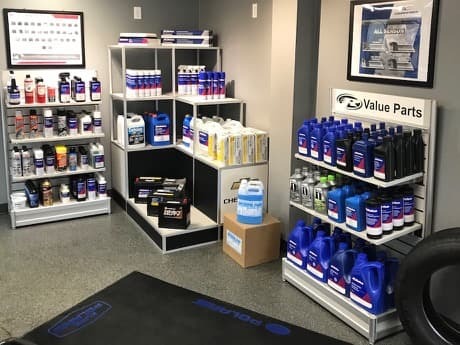 Carl is an avid car buff and knows his stuff when it comes to Automotive Parts, as well as being very knowledgeable on all Agricultural Parts. We can supply genuine manufacturer parts as well as reliable parts from other distributors. Call Carl for all your parts needs today. 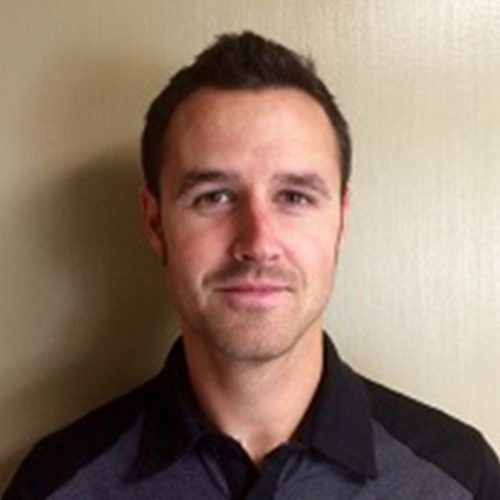 Jesse has been with Rosenort Motors since the spring of 2008 when he started as an agriculture technician. His agriculture background, along with his Bourgault and MacDon training, have proven very beneficial when it comes to serving our customers. Call Jesse for your ag or auto parts today.